FIVE ACRES with 500' on the NEW four-laned HIGHWAY 331 South!! 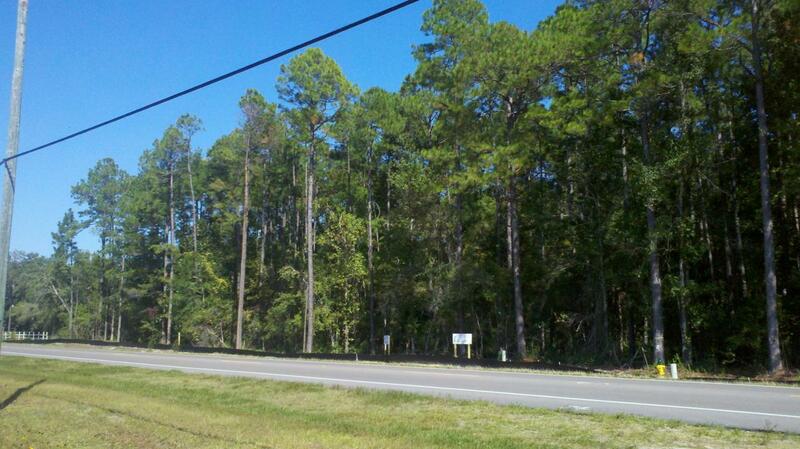 Wooded tract located just north of the Calypso Cove RV Park and south of Distinctive Cycles Motorcycle Dealership. East side of Hwy 331 location. Versatile zoning allows for Commercial or Light Industrial uses. Original plat shows five one-acre tracts, so potential is there to have multiple sites. Build on your business site, then sell or keep the remainders as investments for future profit! City water is available. Locate in the growing Northshore community of Freeport. Join the other new businesses such as Publix, First Florida Bank, etc that are seeing the future in Freeport! Listing courtesy of Palmetto Properties & Realty.